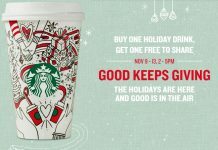 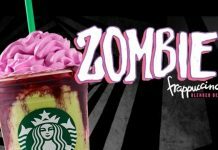 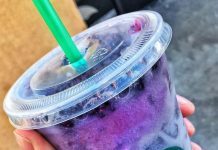 Home Fun Pop Culture Frappuccinos Starbucks Pokéball Frappuccino – Catch One Today! 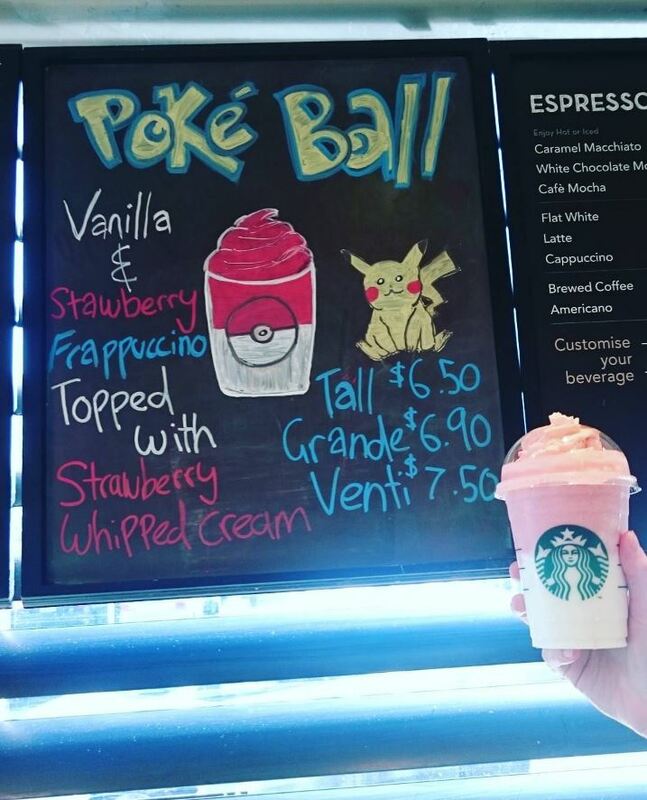 Starbucks Pokéball Frappuccino – Catch One Today! 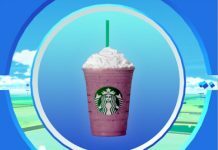 You’re likely hearing about Pokémon Go and seeing its effects on players wherever you go! 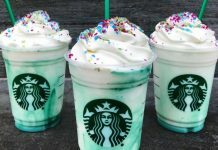 It’s basically taken over and while you play the game or not, there’s no denying how huge of a phenomenon it has become. 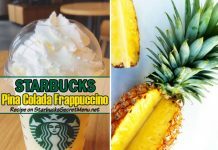 You can also ask for an optional pump of mocha drizzle in between the Vanilla and Strawberry Frappuccino to mimic the ball’s opening. 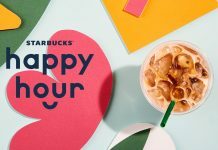 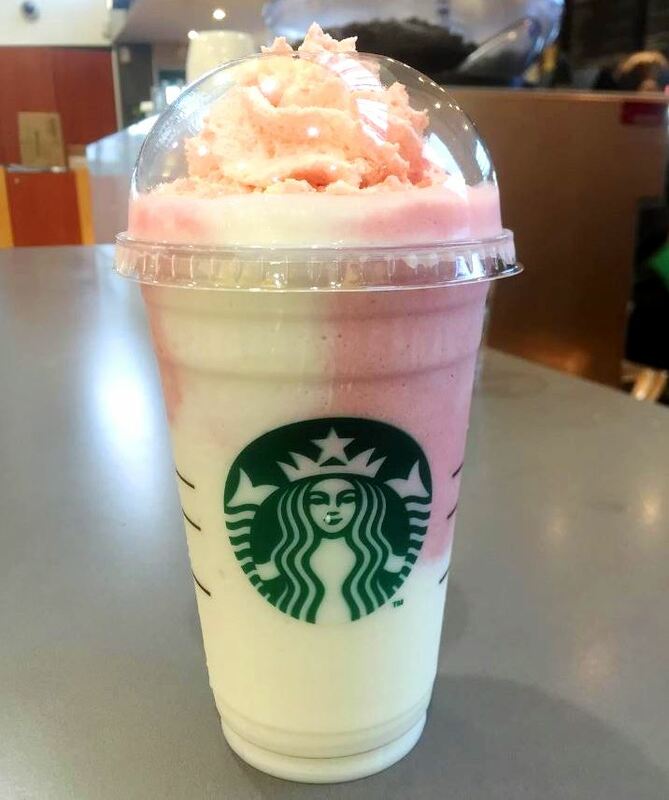 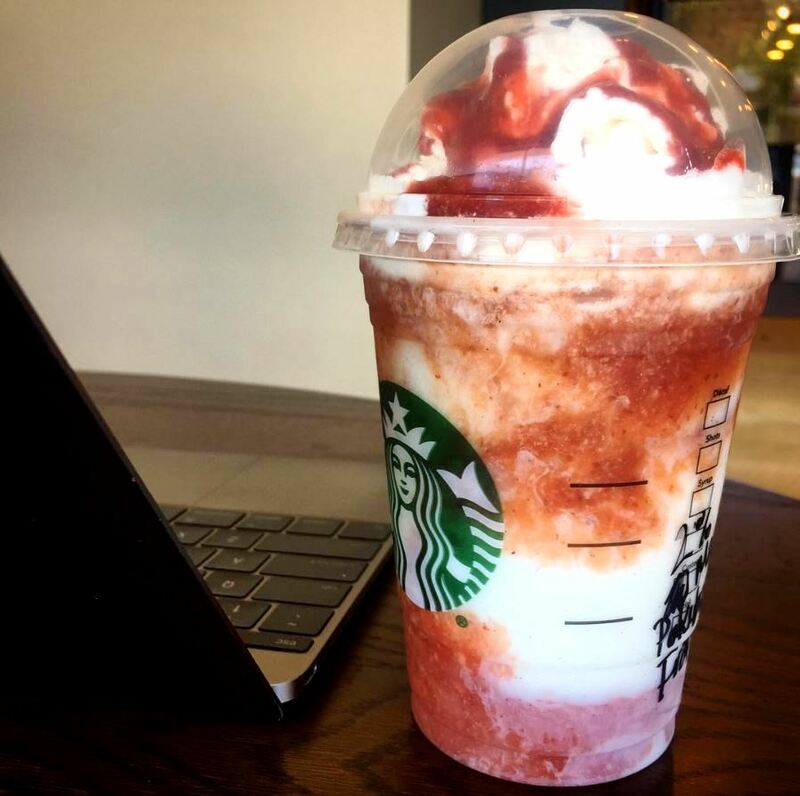 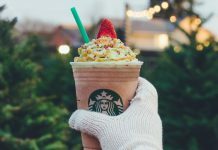 Several Pokémon keen Starbucks locations are the promoting the Pokéball Frappuccino but if your local Starbucks isn’t, just order the beverage by the recipe posted above and enjoy! 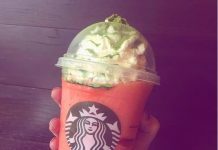 If your Starbucks does not have Strawberry Whipped cream you can ask for strawberry topping on top of regular whipped cream, yum!